OK, I’ll admit. I’m a little tired of the ‘found footage’ horror genre. It was tolerable for a while, but every other horror flick used it. I was hesitant to even watch this film..but I’m glad I did. 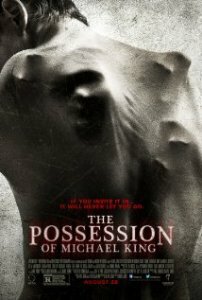 Filmmaker Michael King, played by Shane Johnson, loses his wife and sets out to make a documentary on the supernatural. Michael is an atheist who wants to disprove the existence of God and the Devil. Needless to say, he gets more than he bargained for. This next picture says it all. The film overall is decent. I enjoyed the ‘found footage’ style here because some of it involves solely the main character. There were definitely some good scares here, that even had me jumping off the couch. That’s not easy, by the way. The standout in the film, however, is Shane Johnson in the lead role. He comes across as the guy next door. He comes across as someone who is pissed off his wife is dead. In other scenes..he is utterly terrifying. This guys good. The film is only 1 hour and 23 minutes long, and moves very fast. I can’t recall a point in the film where I lost interest, or it dragged. The film is available now on DVD, BluRay and Netflix! Last December I posted that Kai Jackson would eventually end up on FOX 45, after his non-compete clause had expired. 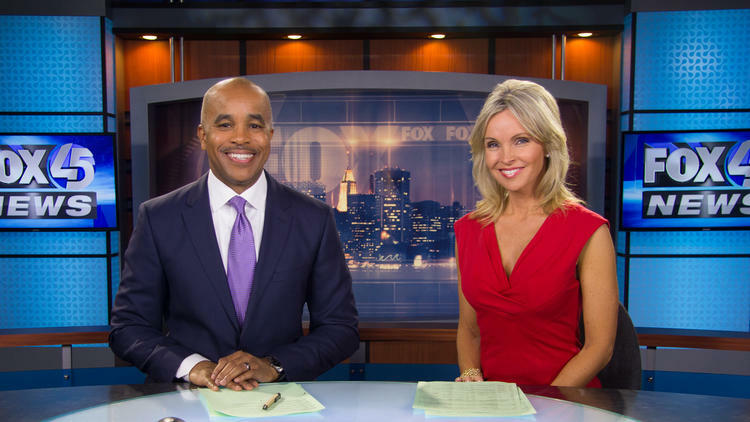 Today, FOX 45 announced that he will be in fact joining the station. 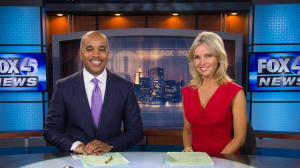 He will anchor the 4,5,10 and 11pm newscasts. According to The Sun, Jeff Barnd will become a national correspondent for Sinclair. Kaley Cuoco-Sweeting supports Baltimore’s Show Your Soft Side campaign!